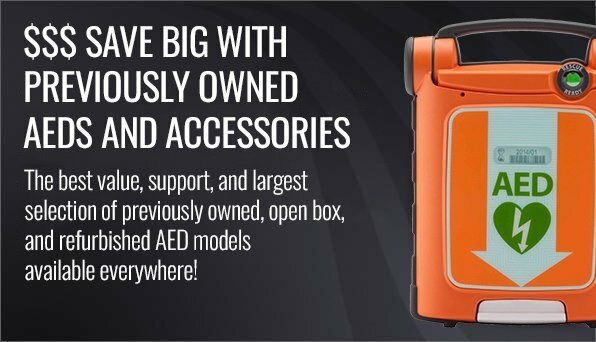 It’s important that you have your AED unit properly updated anytime the American Heart Association makes adjustments to their guidelines for emergency cardiac care. 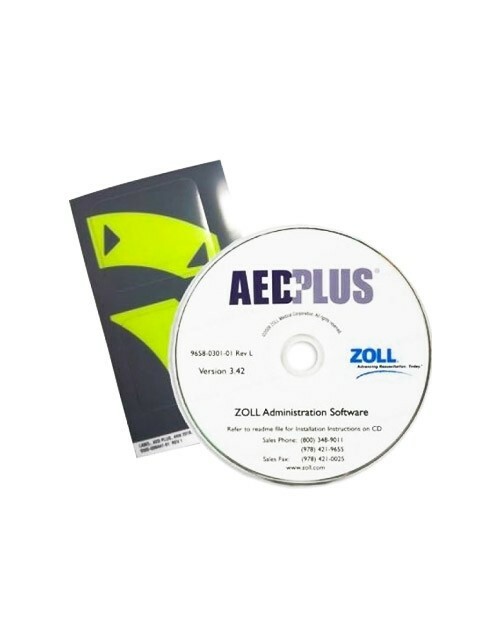 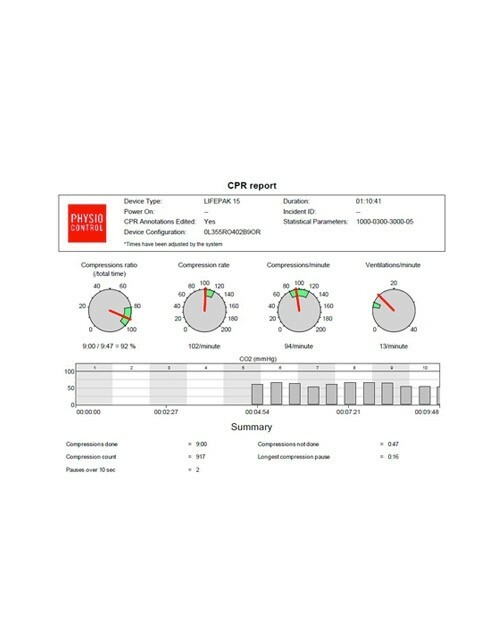 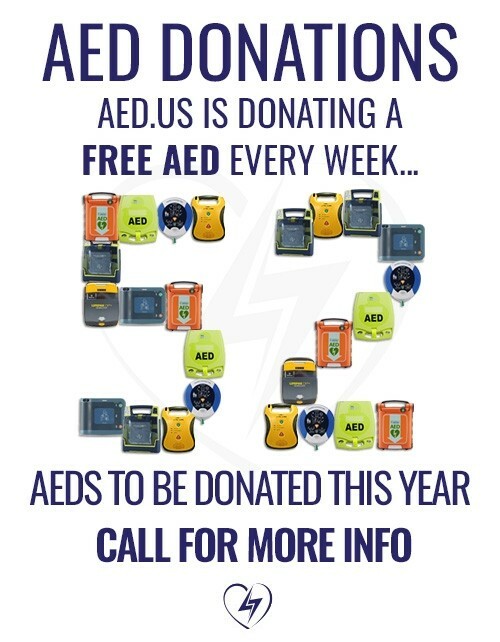 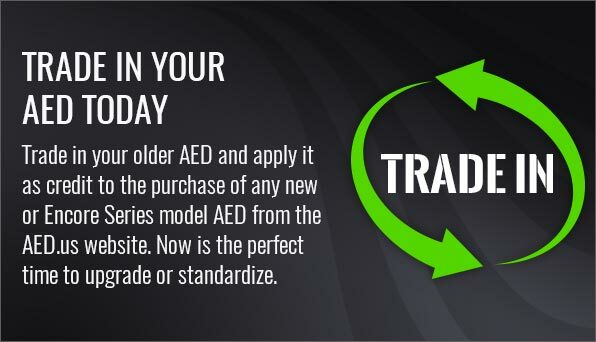 Rather than having to purchase a new unit every time a change is made, you can easily download the latest AED software to ensure you are training and operating with the most up-to-date standards. 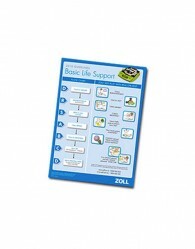 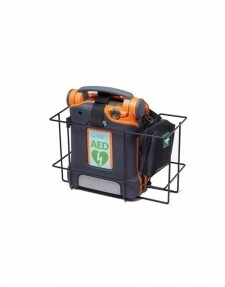 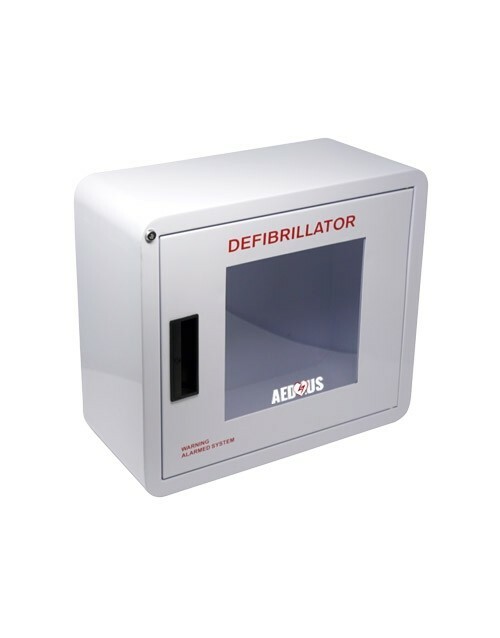 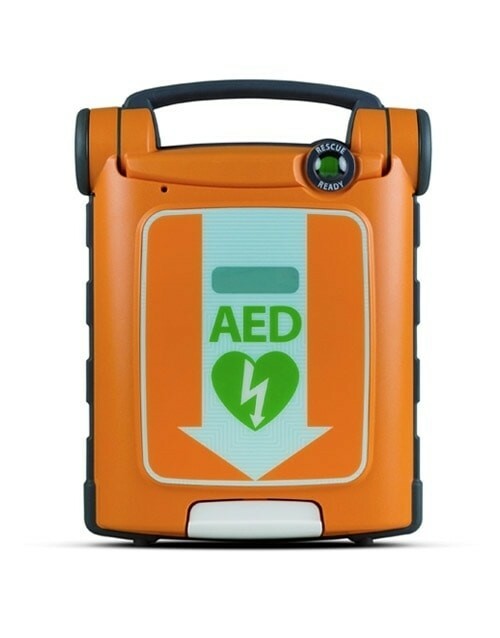 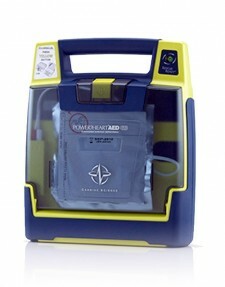 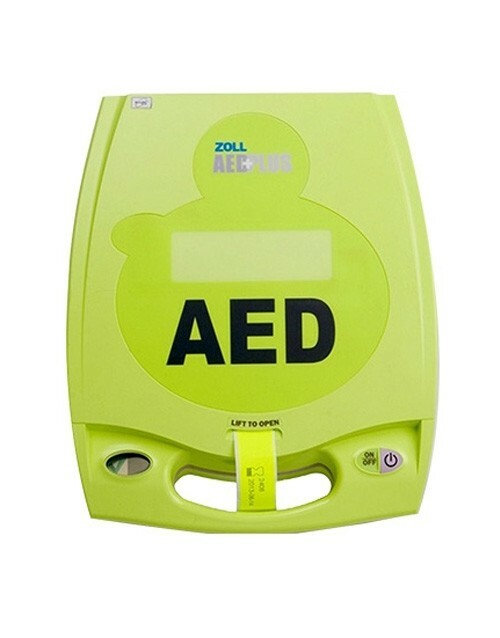 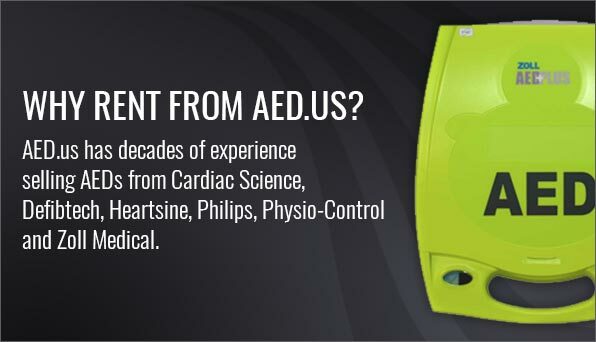 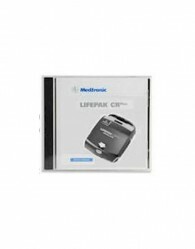 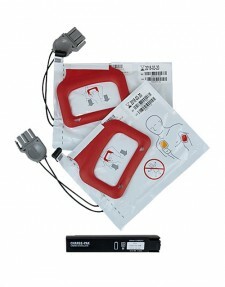 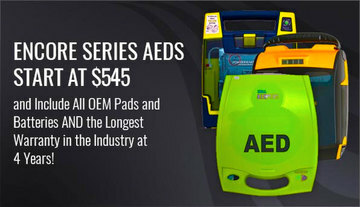 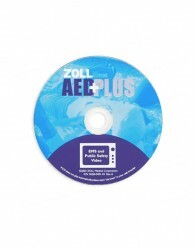 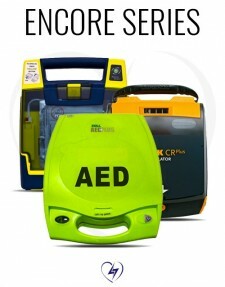 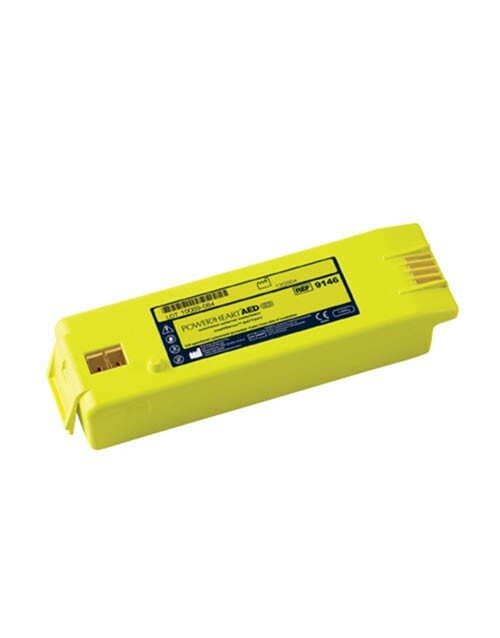 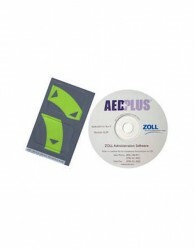 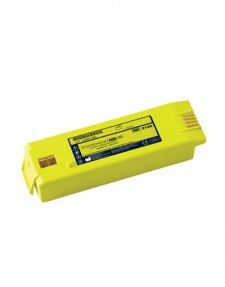 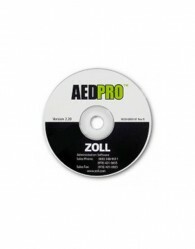 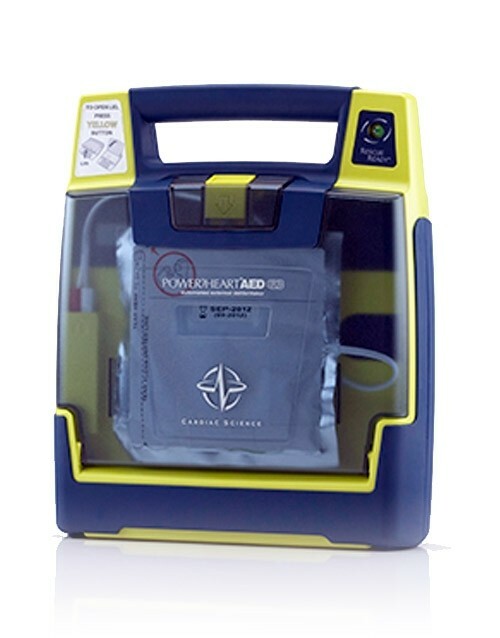 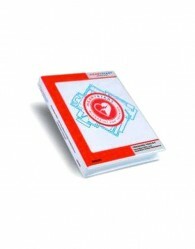 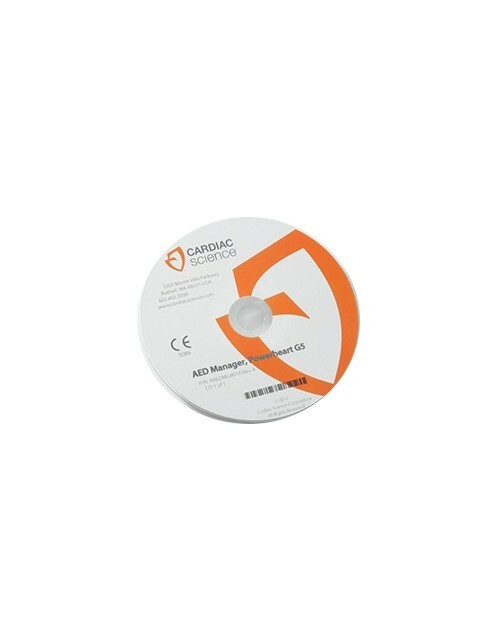 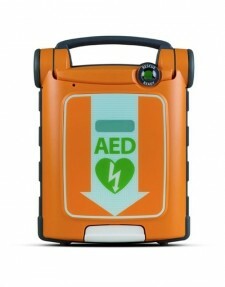 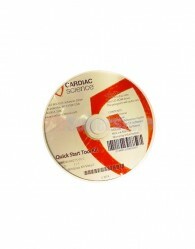 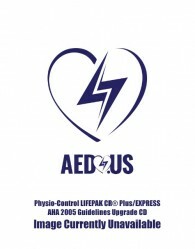 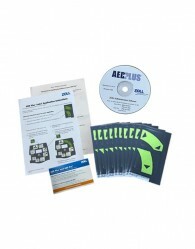 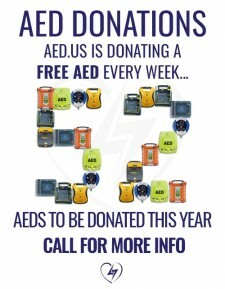 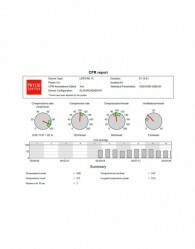 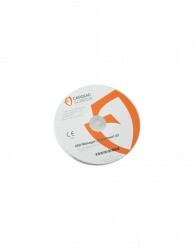 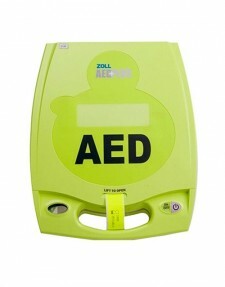 There is a range of different AED software available through our website. 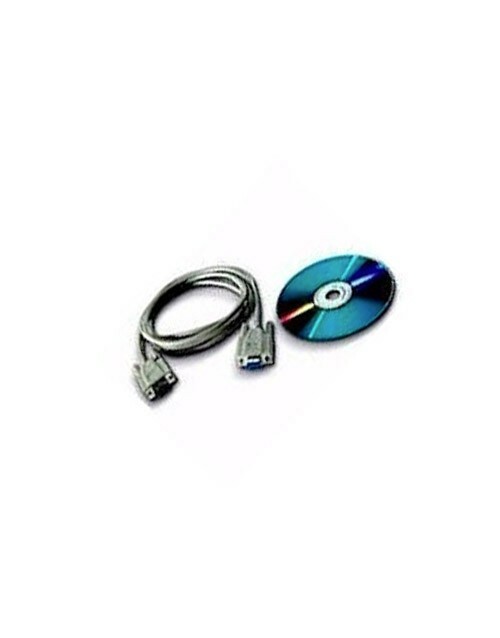 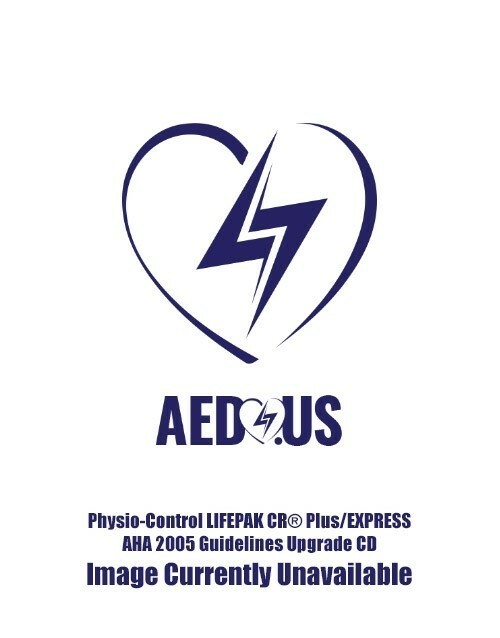 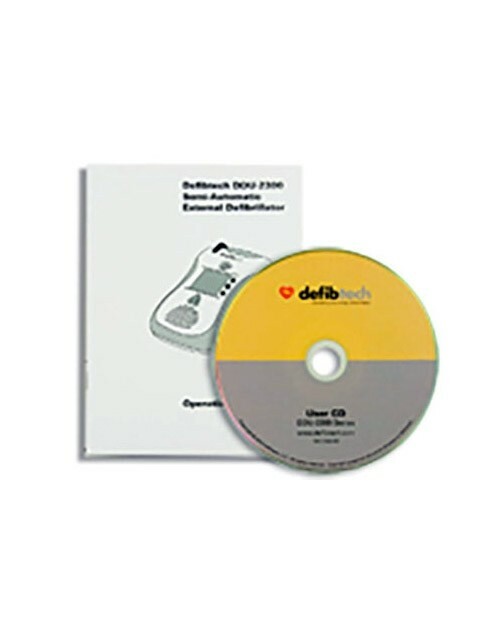 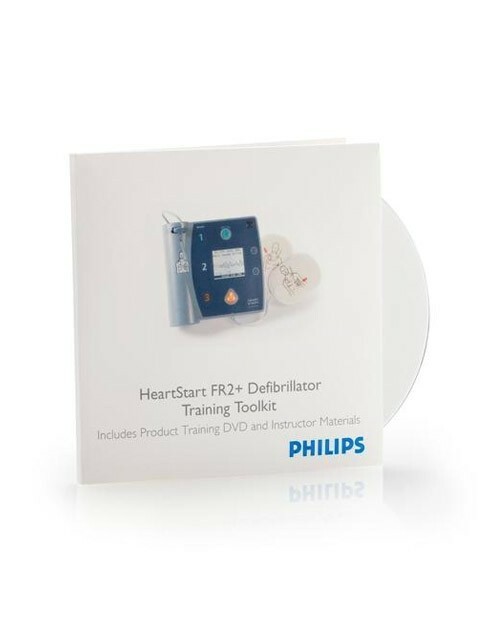 From an AED “Unit Overview” video that will demonstrate how to use a defibrillator to a VIEW/ECG/PRO AED Customer Documentation CD that contains all of the essential information you will need for your defibrillator, you can find AED software for a variety of needs through AED.us. 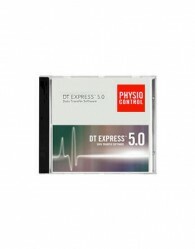 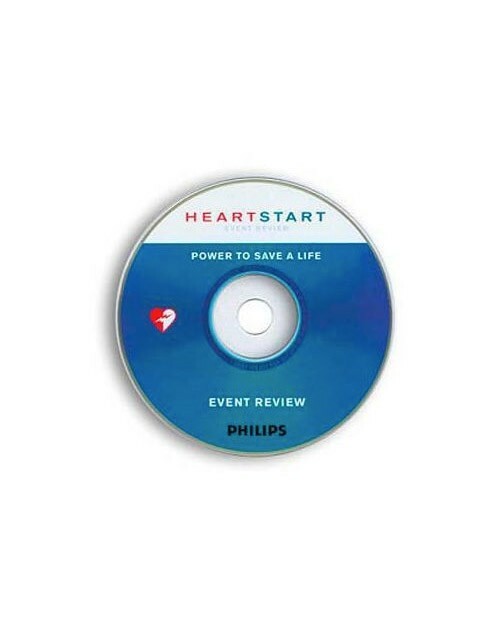 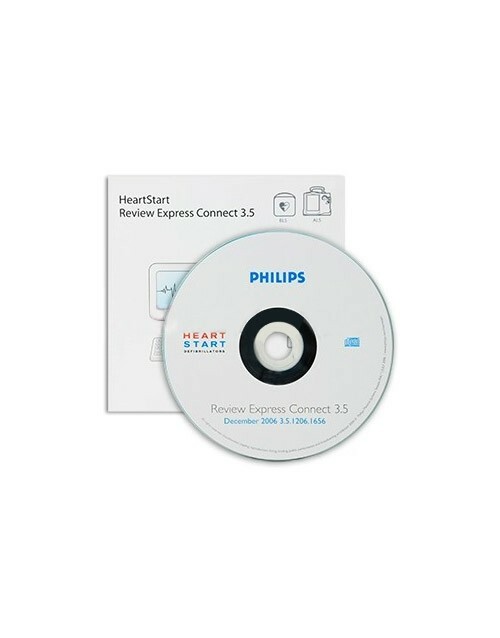 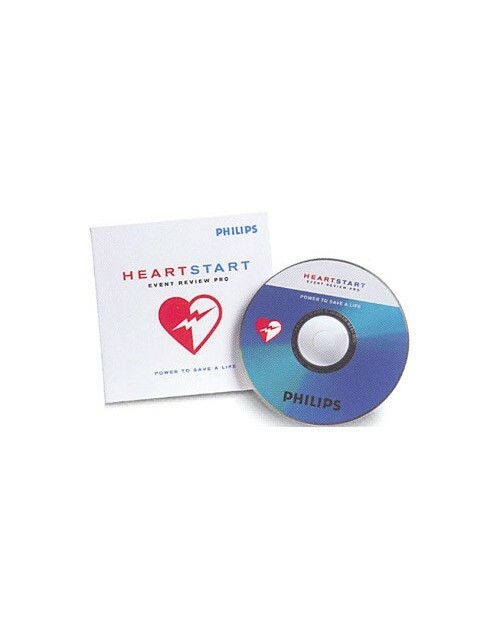 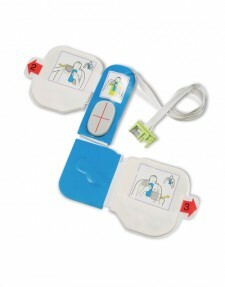 There is even a Philips Trainer 2 Programming Kit you can use to reconfigure an AED Trainer 2. 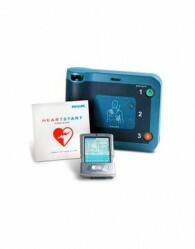 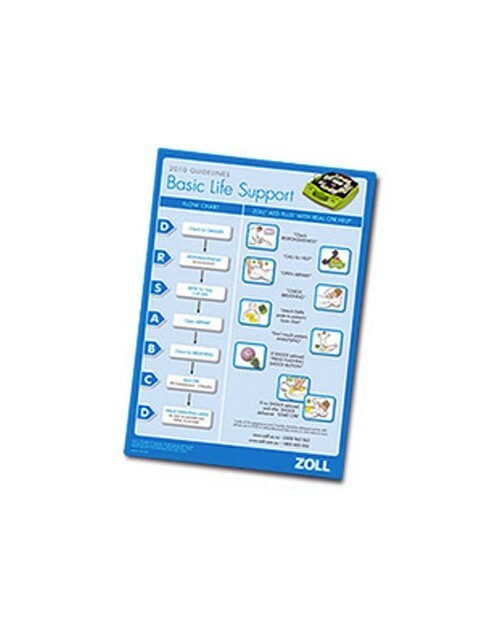 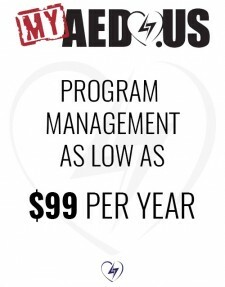 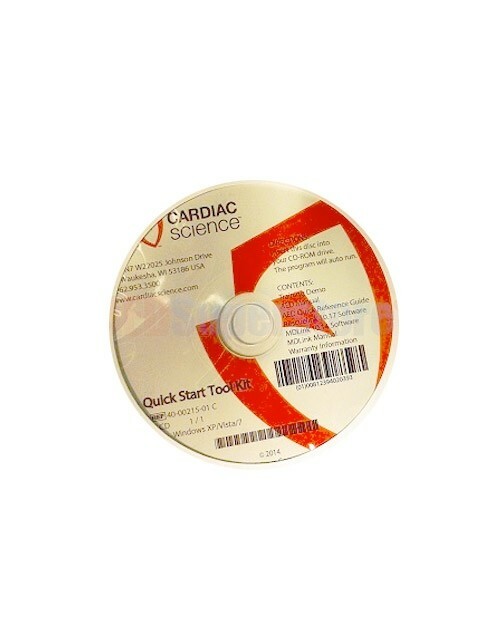 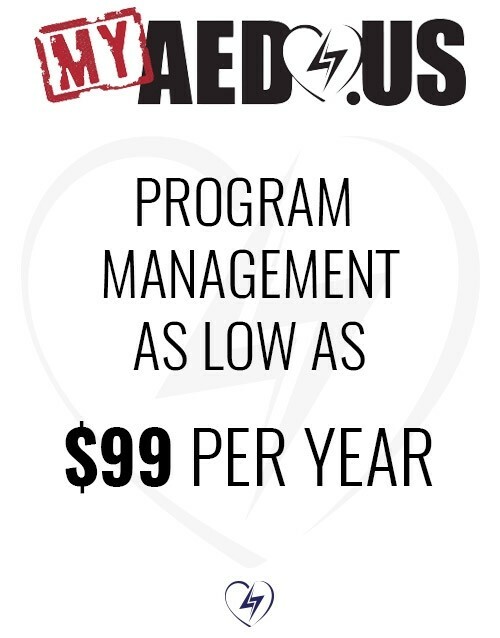 The software will guide you as you seek to educate yourself fully about your defibrillator.